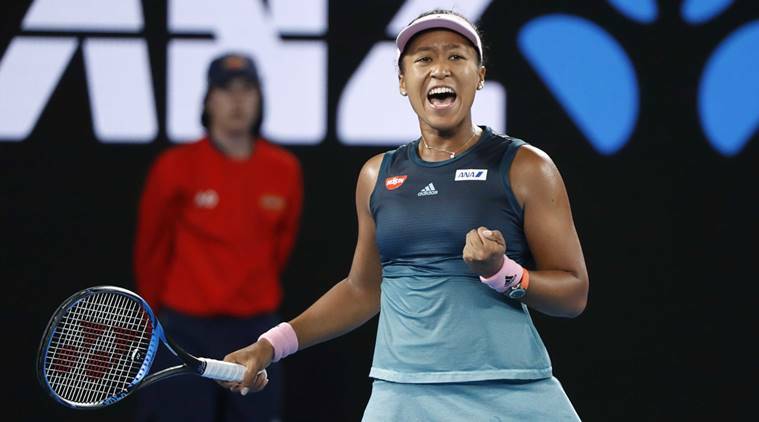 Martin Perry 27th January 2019 27th January 2019 Comments Off on Tennis Psychology: Naomi Osaka – Robotic! And so Naomi Osaka adds another Grand Slam title to her collection. A hard-fought best of three sets win over Petra Kvitova, showed that last autumn’s win at Flushing Meadows was no fluke. or one-off. What seems so impressive about Naomi is her sense of clarity. In the post match press conference, she explains a little about her inner process. A lot of performers can spend their whole careers learning to align their emotions to their talent. Too often internal dramas can create a compelling distraction away from the task in hand. Leaving you either drained of game energy, or unsure of what you need to do and how you need to do it. Not so Naomi Osaka. She is showing how little emotion you actually need to execute your game plans. It all seems very natural to her. But for a performer with strong emotions, then you have to find a way of sublimating or absorbing those emotions into your game. Rather than working away independently, pursuing their own agenda. Strong emotions can best serve a player when maybe a ‘xxxx-it attitude’ is needed to get you fired up. Or to channel your frustration, when an injustice may have occurred. Short bursts of internal or external fire to change the dynamics of mood and feeling. But these emotions need to be working for you. As if they have roles and responsibilities. Job titles that serve your cause. Not derail it at any given moment. Once your emotions are on your side, then you will feel a greater sense of control, composure and calmness. Leading to greater clarity of intent and purpose. Rather like Naomi Osaka in Melbourne!